CHRISTMAS TREE IN AN AQUARIUM? 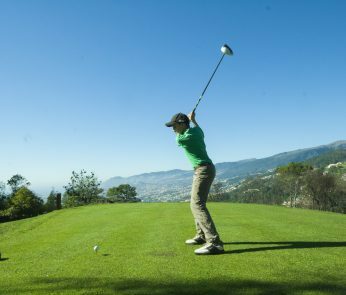 ONLY IN PORTO MONIZ! 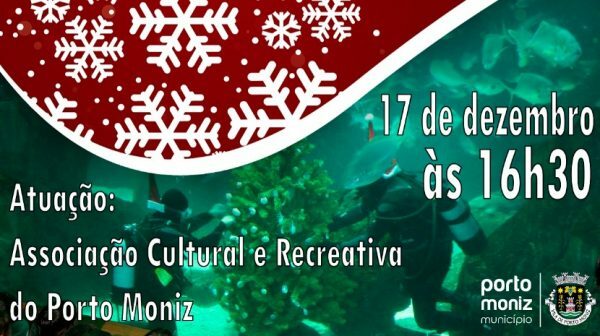 The Madeira Aquarium offers its divers to the Cultural and Recreational Association of Porto Moniz to decorate a Christmas tree inside the main tank of the aquarium. 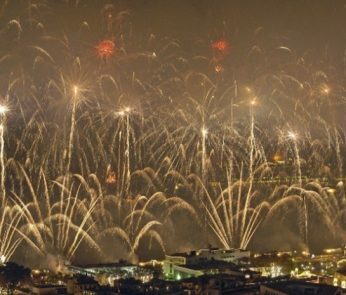 In a statement, the Municipality of Porto Moniz informs that the initiative, unique to the national level, which is free entry, already has its 5th edition and has seen the number of curious increase from year to year. Have you ever imagined that it would be possible to put a Christmas tree inside an aquarium? 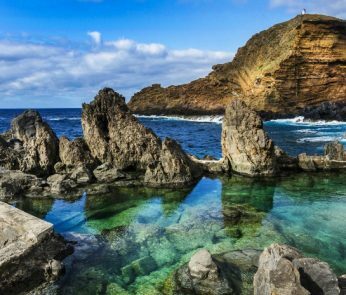 If you never imagined or did not see, visit at 16:30 the Aquarium of Madeira, located in the village of Porto Moniz.